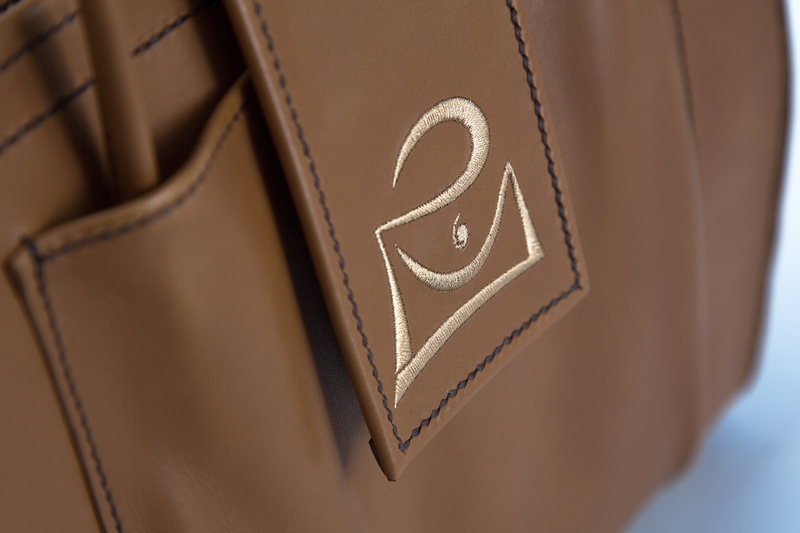 Beau Satchelle provides fine bespoke leather handbags, cases, luggage, accessories and connoisseur specialties to those who crave individuality and one of a kind pieces. Luxury Designer and Master Leather Artisan T. Michael carefully crafts these works of art and is committed to reviving this time honored tradition of hand-stitched luxury leather goods. Made exclusively from luxurious and exotic skins, premium hides and hardware, he meticulously builds his distinctive products to meet his discerning and sophisticated client’s needs.